This site provides researchers with summarized information on theories widely used in information systems (IS) research. Click on a linked theory name below to find details about the theory, some examples of IS papers using the theory, and links to related sites. Please feel free to summarize a theory, add to the information already present, correct errors, or suggest additional theories for the list. Theories yet to be summarized and theory submission guidelines can be found below. This site is built on user contributions. Please share your knowledge and contribute! 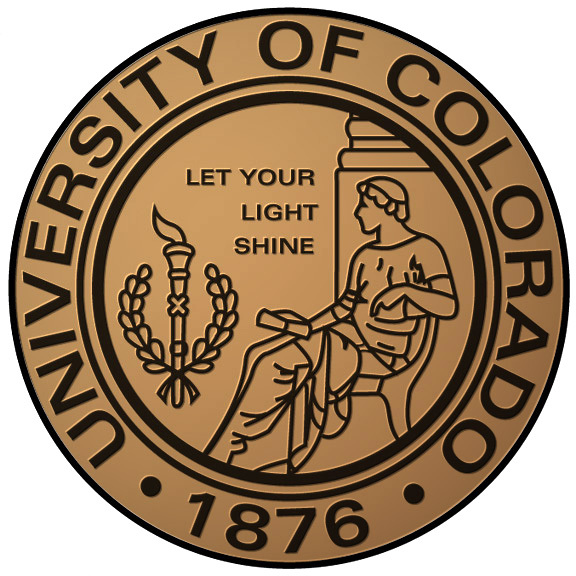 This site is maintained as an ongoing project of the Human Behavior Project at the University of Colorado and the Information Systems PhD Preparation Program of the Marriott School of Management of Brigham Young University. Larsen, K. R., Eargle, D. (Eds.) (2015). Theories Used in IS Research Wiki. Retrieved [today's date] from http://IS.TheorizeIt.org. IS Theories Wiki is now part of the TheorizeIt.org portal. For construct discovery, try out the internomological network at INN.TheorizeIt.org. This page was last edited on 19 November 2018, at 13:13.